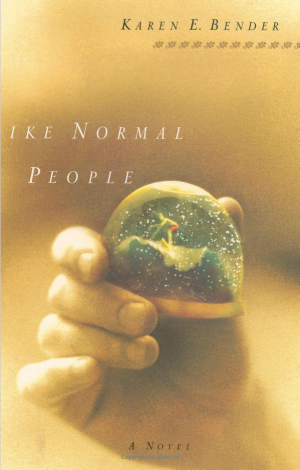 I’m a novelist and short story writer. 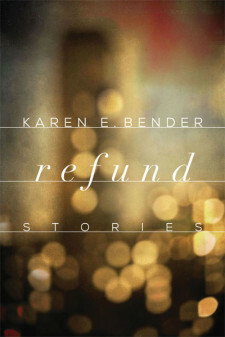 My story collection, Refund, was a Finalist for the 2015 National Book Award, shortlisted for the Frank O’Connor International Story Prize and longlisted for the Story prize. 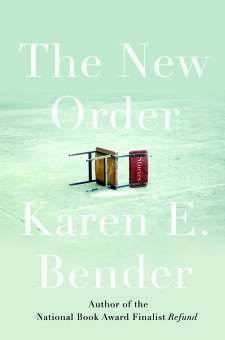 My new story collection, The New Order, was also longlisted for the Story prize. 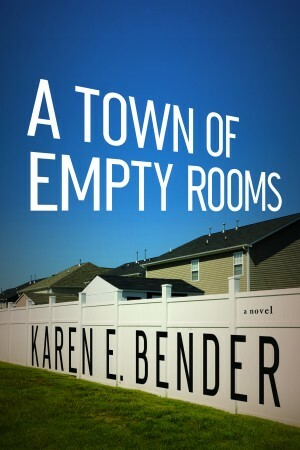 I’m also the author of the novels A Town of Empty Rooms and Like Normal People. You can find information on some of my short stories on my Short Stories page. 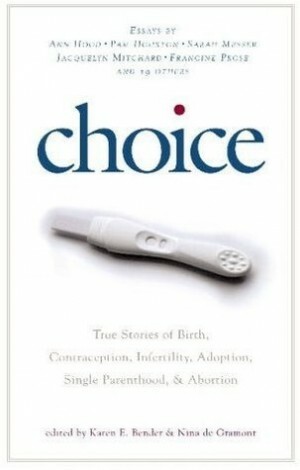 Some of my nonfiction essays and articles are listed on the Nonfiction page. Readings and Events will be listed on the News page. If you’re a writing student, you might want to look at my On Writing page, where I’ve posted some of the handouts I use in my classes, as well as some insights on becoming a writer. If you have any questions or comments, feel free to write me through the Contact page.